Are you a chronic overpacker? Do you take tonnes of useless stuff with you everytime you travel for fear of missing something or being ‘unprepared’? That used to be me. But I've gone to suitcase rehab and I'd like to share some tips that really work to make travelling light a reality. We’re off on our first family holiday with the baby - a week in Italy, and I’m so excited. We’re staying in a villa near Trevignano and visiting Rome, Orvieto and a couple of other places - a different part of the country from last year’s fabulous babymoon. We can’t wait to show Theo around and let him try his first gelato! But we opted only to take hand luggage on the flight, so I’ve had to live up to my 2016 goal to be more streamlined. Now, I used to be THAT girl. The chronic overpacker. The one you see at check in with a stuffed-to-bursting case. The one who takes 12 pairs of shoes for a week’s holiday and only ends up wearing one. But when I was pregnant last year, I didn’t want to buy lots of summer maternity clothes, so I ended up going away that year with a much more limited choice than usual - a couple of pairs of flats and some stretchy dresses. And you know what? It was unexpectedly brilliant! Having a holiday capsule wardrobe made everything easier and less stressful, and let me concentrate on relaxing and having fun. I am now completely sold on the idea of not taking much luggage on holiday. Who wants to waste time waiting at airport carousels for checked-in cases? Or worry about bags getting lost in transit? First up, how do you pack for a week’s holiday in just a small carry on case? Especially when that holiday involves a mix of city break and country relaxation? Sounds hard? It doesn’t have to be. It’s actually quite easy to pack for a week in a small cabin bag when you use the little tricks below. Even the person who always overpacks can learn them. But why do we take too much stuff on holiday? For me, I used to over pack because I didn’t like to feel without choice. I didn’t want to have no options, and I used to think it was better to ‘be prepared’ (read: pack every damn thing!) than to miss something off. The first tip is to stick to a very limited colour palette so that each item you take can be mixed and matched. You can tailor this according to your tastes and what’s in your wardrobe already. If you love bright colours, start there. If pastels are your thing, run with that. Out of that family of colours, pick a maximum of three to four shades to make up your holiday ‘colour scheme’. Mine is black, white, tan and navy (although you’ll see I have one thing that doesn’t conform- call it the exception that proves the rule works!). Sure, its restrictive but it means that you can play Style Sudoku, mixing and matching. The aim is that every piece works together in colour and tone. I’m happy mixing any of the shades above as they’re all neutral, and that’s what I feel happiest in. But any colour scheme can work, as long as it's restricted to a maximum of four shades that work well together- it usually helps if you throw at least one neutral into the mix. It pays to be smart with your bag when there’s limited space. So get a lightweight set of cases to cut down on unnecessary bulk right from the start. I got myself this new cabin bag for the holiday. Incredibly, it only weighs 1.45kg! Why waste baggage allowance weight on the case? 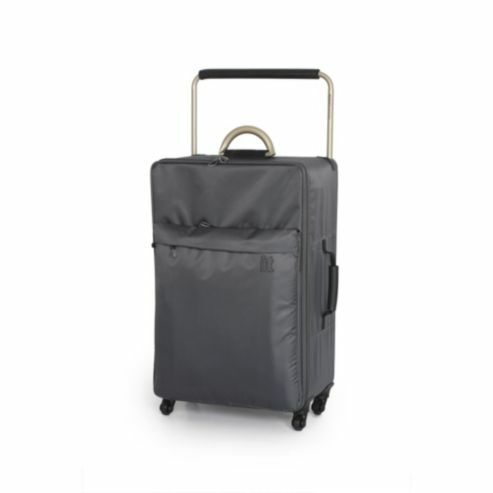 Despite this, it's durable, with a tough fibreglass body and a 10 year warranty, so it will stand up to some serious travelling. The dimensions are compliant with cabin regulations too, which is super-important. Inside the bag, I have a few storage tricks and tips to keep everything neat. Again, they’re all light! I use mesh packing cubes to keep all my clothes neat and organised and stop them creasing up. It allows you to fit more items into a case by minimising gaps, so you can cram more in without an explosion of loose socks and bottles of shower gel when you open the bag! My shoes travel in white brushed cotton shoe bags, and I also take along a drawstring travel laundry sack, and a couple of brushed velvet slimline hangers. That way dirty clothes can be emptied straight into the washing machine when I come back, and I can hang up anything that gets easily creased at the other end. I’m not just talking about mini shampoos and shower gels, although I am a little obsessed with them. 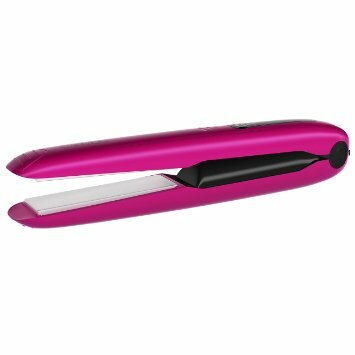 Did you know it also pays to take lighter versions of things like your hairdryer and straighteners with you? 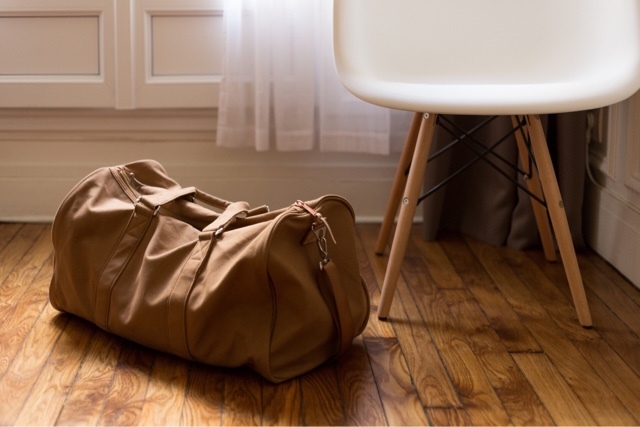 I’m the kind of person that hates to travel without quite a few preening products, but with smaller essentials, you can still pack light and have everything you need. 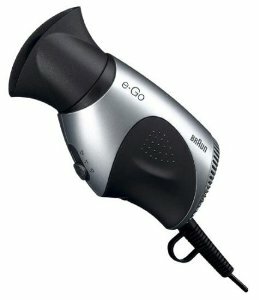 I use a Braun eGo travel hairdryer when I travel. This mini hairdryer is shaped to be held in the palm, so its a lot less bulky than blowdryers with folding handles. I also found some cordless rechargeable travel hair straighteners by Carmen. I love these! They cut down on so much wasted space and I can curl, wave or straighten my hair with them with no fuss. They still have ceramic plates, but they’re a lot slimmer and smaller than my GHD’s. And being cordless, I don’t have to rely on where the power points are located where I’m staying - I can do my hair wherever I want. I also have a slim aluminium travel mirror, which I bought from Muji. You never know if there will be a decent mirror where you're staying or in a good location, so this is a must. 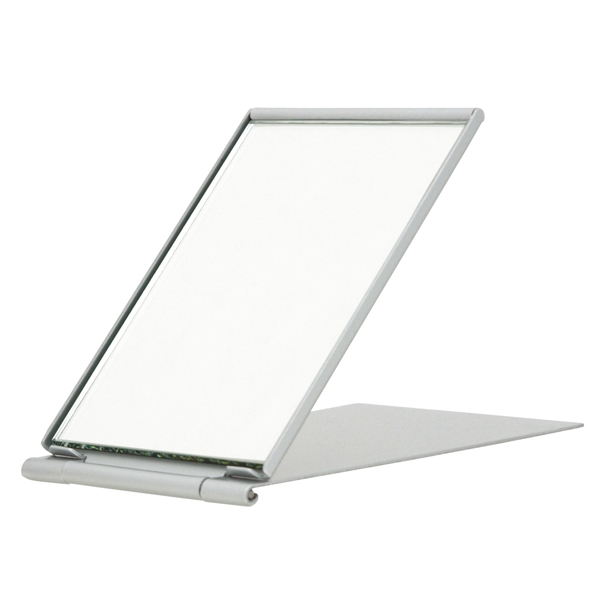 It's very light and slim so it's ideal for taking with you. I also love travel solutions like the Venus compact razor and the Travalo perfume atomiser, which lets me take my favourite fragrance on holiday with no bulky glass bottle (now that’s an expensive accident waiting to happen). 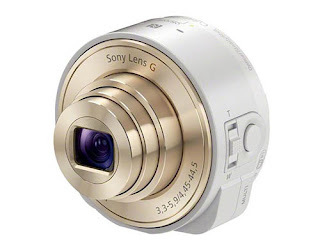 And I take this Sony QX10 lens with me. It basically turns my iPhone into a DSLR - and holds a big memory card - so I can take great quality pictures without taking along a massive camera. 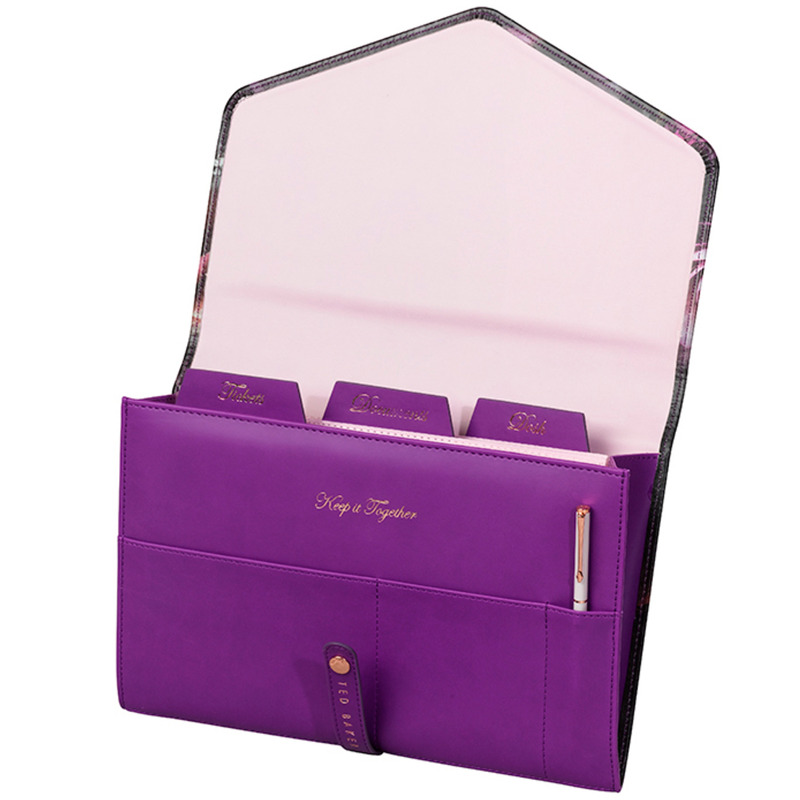 My passport, health insurance info, currency, tickets and travel itinerary live in this Ted Baker 'Shadow Flora' travel document wallet.. Isnt it gorgeous! It makes me want to travel just to use it. 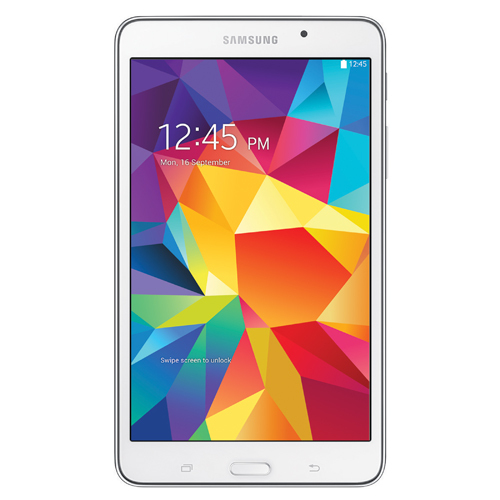 I also stash my Samsung Galaxy mini tablet in there, which is smaller and lighter than my iPad but perfect for reading books or watching films on. It has this useful origami slip cover that you can also fold to create a stand. This one sounds massively simple, but I’m surprised how many people don’t consider the weather or assume it will be sunny their whole stay. Check the long-range forecast for your destination and you won’t be caught out. I also use an app called Swackett that tells you what clothes are suitable for the current weather conditions. So much of my over-packing was basically down to the random way I used to pack. I would pop my suitcase on my bed, open up my wardrobe, and start chucking things in. I’d come across a favourite top - in it went. That great pair of shoes I’d never worn - in the case. Before you know it, you’re taking half a dozen items you don’t need and won’t wear! Stop that in its tracks by making - and sticking to - a list. Prepare the list using the weather forecast that you’ve checked, and also by considering what you’ll be doing there. You don’t have to know everything, but the basics help. Will you be going out for dinner and drinks? Walking round museums? Not moving from a sunlounger? Thinking it all through while you make the list keeps you focused on what you actually need to take. I'm a bit scatterbrained by nature so I have to try hard to be organised. You can download the template list I use for packing here. When you’re choosing what clothes to take with you, also think about how you can layer different things to create new outfit possibilities. Do you have any dresses that can become a skirt when layered under a tee? Could adding a denim shirt over an evening outfit make it work for day? Make the pieces you take work harder for you this way and you’ll get more out of them. So even though you’re taking less with you, you have more than enough choice to suit changes in the weather, your activities, and even just how you feel on the day. Want to take something bulky? Wear it to the airport! Make sure your bulkiest shoes are the ones on your feet. Pile on a couple of coat and jacket choices and you’ll have them with you without the extra baggage - and planes are always freezing anyway! Now, I’m not saying take it to the extreme and look ridiculous - you don’t want to turn up looking like you’re jetting into Lapland for a beach holiday. But I always wear a vest top, a t-shirt, a cardigan and a jacket of some sort together, with a large shawl. Then I can wear them all separately as cover-ups on holiday. Or if its a colder destination, maybe layer a shirt, a sweater, a blazer and a wool coat. If you’ve stuck to the colour palette idea, these should all tone together, so they won’t look thrown on. Light, thin layers give you much more flexibility and also make layering look less Michelin Man and more off duty model. You can get travel bag weighing devices easily these days or use the good old bathroom scales if you have some. I don't, but I picked up this hanging travel scale. That way you know ahead of time if you need to drop some items. Better to find out at home than at the check in desk! If you're still having trouble with the whole minimalist packing stuff, a great trick I use is to stick to 5,4,3,2,1 packing rule. That’s 5 tops, 4 bottoms, 3 dresses and shoes, 2 bags, and 1 hat/sunglasses/jacket! This also includes what I wear the airport in some instances. The third tip is to pack a multi-tasking wonder piece. 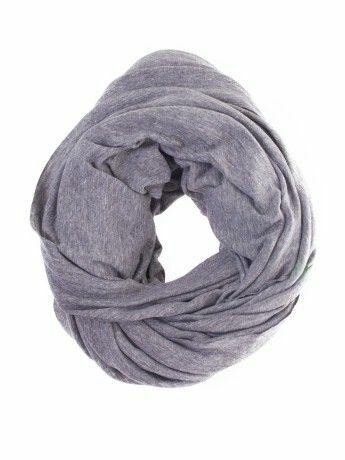 I never travel without an American Apparel circle scarf. This magic piece of fabric can be wrapped and belted so many different ways - it can act as a dress, top, skirt, cardigan, beach cover-up, blanket….its an absolute essential of mine. I own several in different colours, because I love things that work overtime and have multiple uses like this. Its also good to keep you warm on the flight. If all else fails and you want to re wear a piece that gets dirty, just make sure to back some laundry detergent into an empty travel bottle. That way you can wash out a top easily in the sink and pop it to dry on the balcony. I love Dr Bronner’s Magic Soap. It's PH neutral so it can be used for almost anything, from washing clothes to your face, body and hair. It's great to know my face wash can double up to clean my clothes! In Part Two, I look at what to pack to wear for a 7 day European break in a carry on bag - and share my holiday capsule wardrobe with you. Do you have any tips on travelling light? 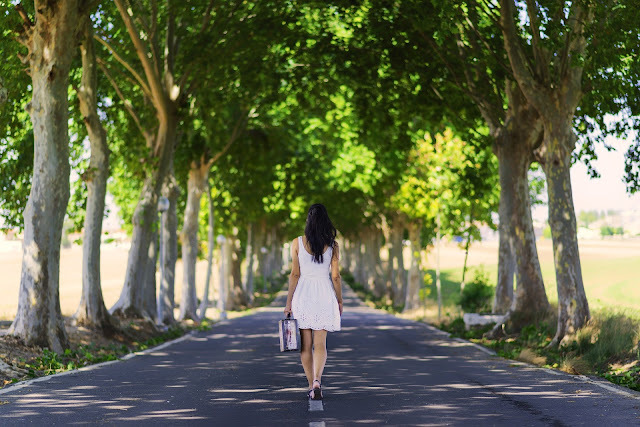 Have you found any amazing travel products that make life easier on the go? Let me know!